The Job Lane House is owned by the Town of Bedford and managed by the Bedford Historic Preservation Commission. 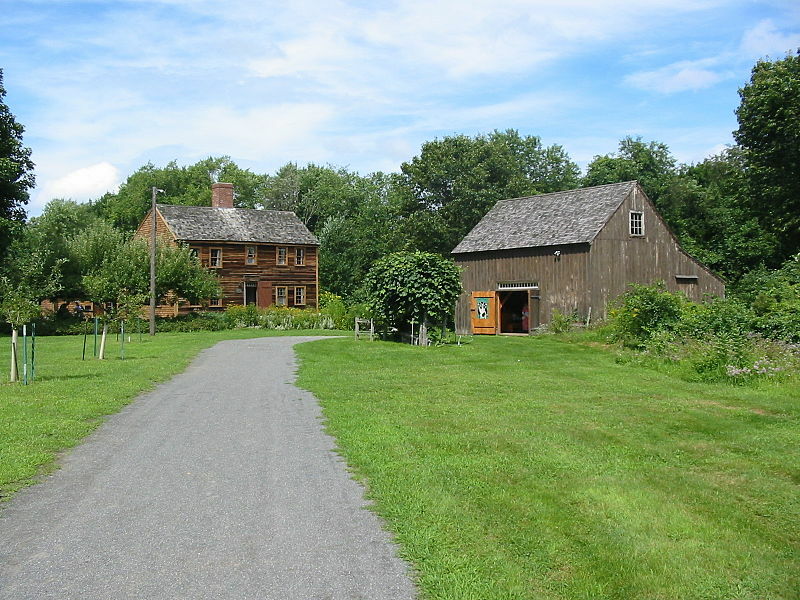 The Friends of the Job Lane House conduct tours and run events such as the annual Colonial Craft Faire; they also arrange rentals of the barn and grounds. The Bedford Garden Club maintains the herb garden. When Job Lane (1) (1620-1697) purchased a substantial tract of land in Billerica from the heirs of Governor John Winthrop in 1664, the Lane family’s long involvement in the affairs of the area began. The Lane Family Papers – which contain the oldest documents held by the Bedford Historical Society – tell the story of this family. The papers of seven family members – the first Job Lane; his son Major John Lane; Deacon Job Lane (John’s son); Job Lane, the Deacon’s son; Samuel Lane; Captain James Lane; and David Woodward Lane – comprise the bulk of this collection. The first Job Lane divided his time between Malden and Billerica, but sufficiently developed his land in Billerica to be able to leave his son a dwelling house, outbuildings, and an orchard, as well as land, at his death in 1697. 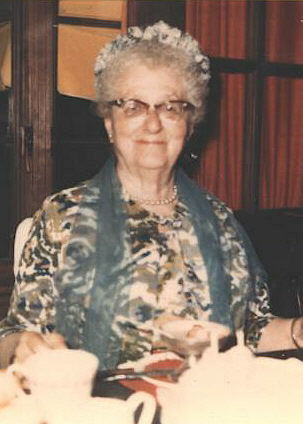 He was married twice, first to Sarah Boyce (often spelled Boyes or Boys in these documents), and then to Hannah Reyner. He had eight children, seven daughters and a son. The son, John Lane, was Job’s principal heir. 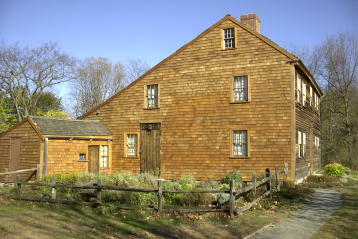 Job Lane (1) was a carpenter by trade and built bridges and houses in the Boston area. He also became the owner of land in England through his marriage to Hannah Reyner, and the rents from tenants on this land enabled Job to obtain goods from England, primarily fabric, that were in demand in the colonies. Here is our Lineage to the Lane House. Each name being the parent of the person below on the list.